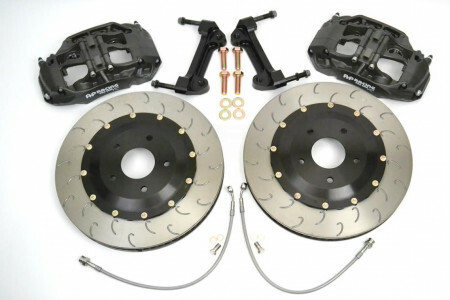 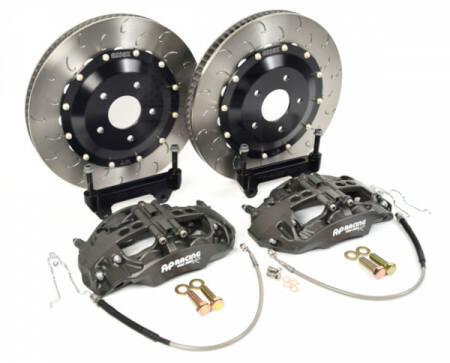 Essex Designed AP Racing Competition Brake Kits | Essex Parts Services Inc. 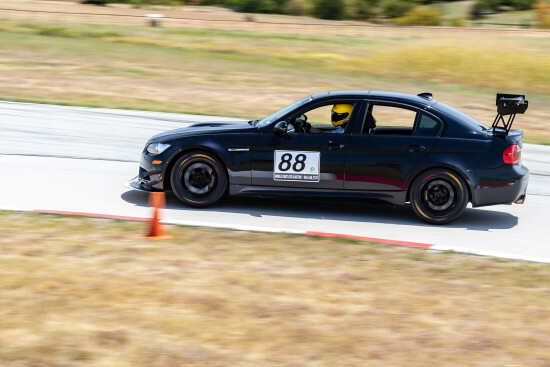 When you're fighting for tenths of a second on track, having a brake system that provides confidence is of paramount importance. 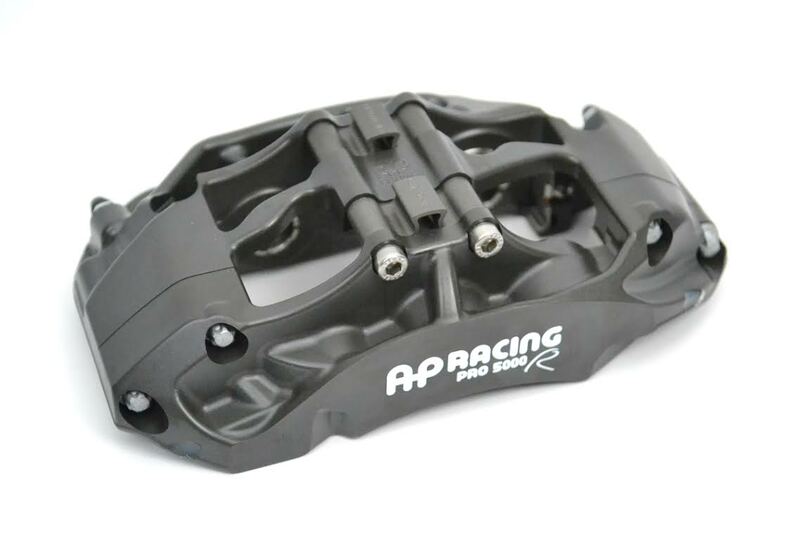 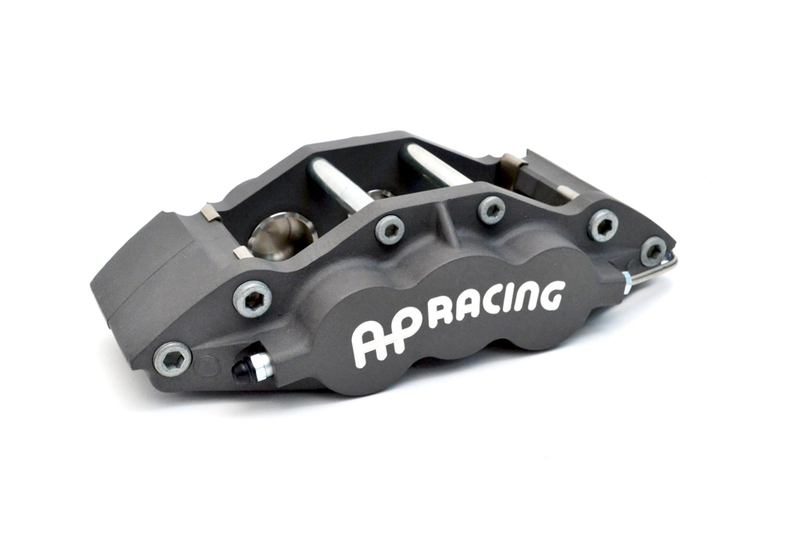 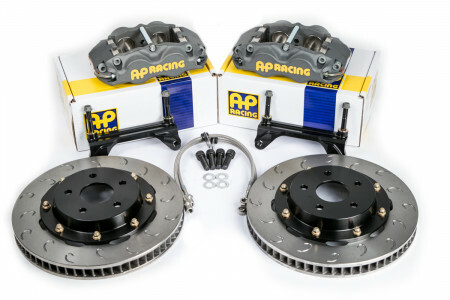 Essex Designed AP Racing Competition Brake Kits are designed to make you go faster, period. 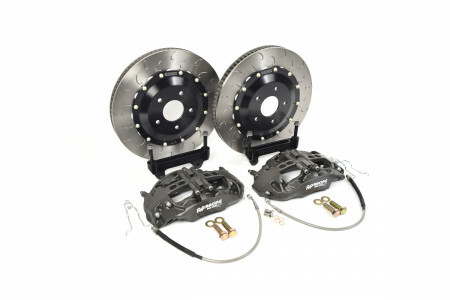 When daily driving requirements take a back seat to lower lap times, our Competition Kits are the perfect fit. 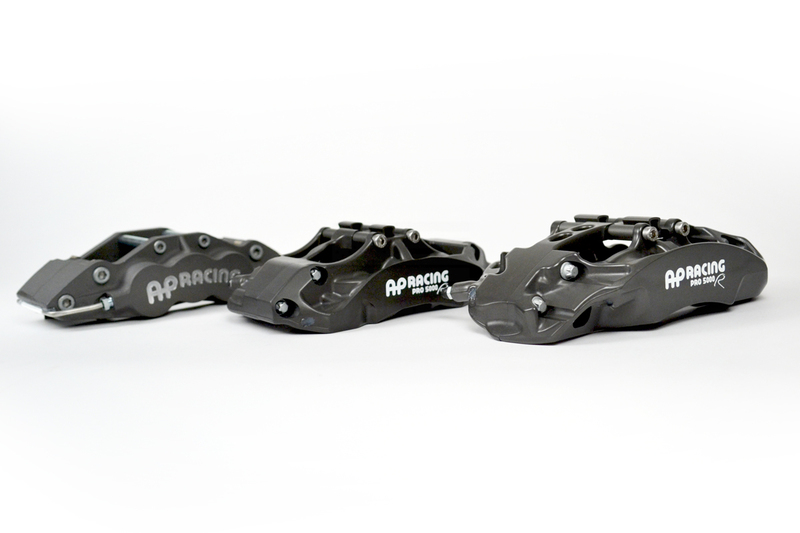 Our Standard Competition Kits use traditional AP Racing calipers like the one on the left above, whereas our Radi-CAL Competition Kits use AP's latest generation of cutting-edge Radi-CAL calipers (shown on the right). 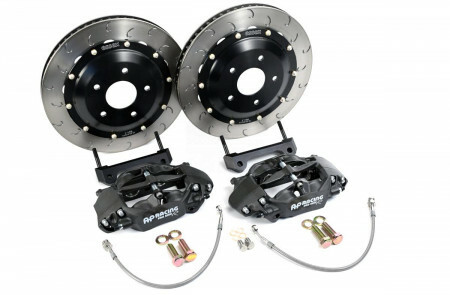 For a comparison between the various types of road and track big brake kits that we offer, please visit our big brake kit overview page. 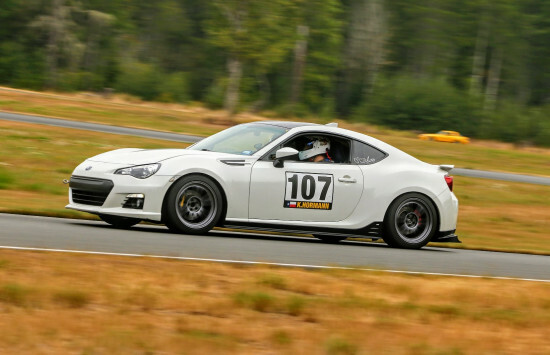 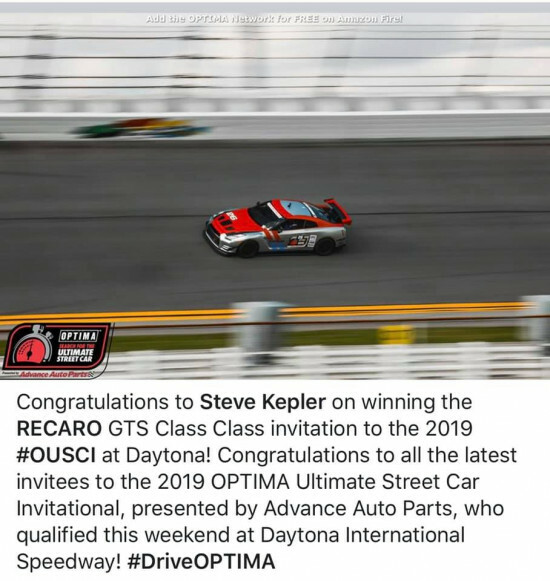 Braking Godzilla confidently from 186 mph at Daytona.